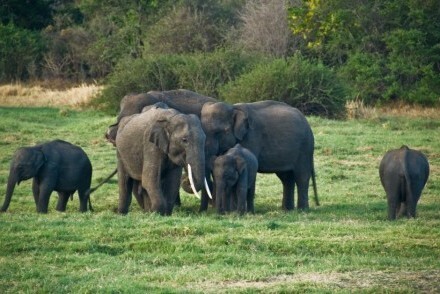 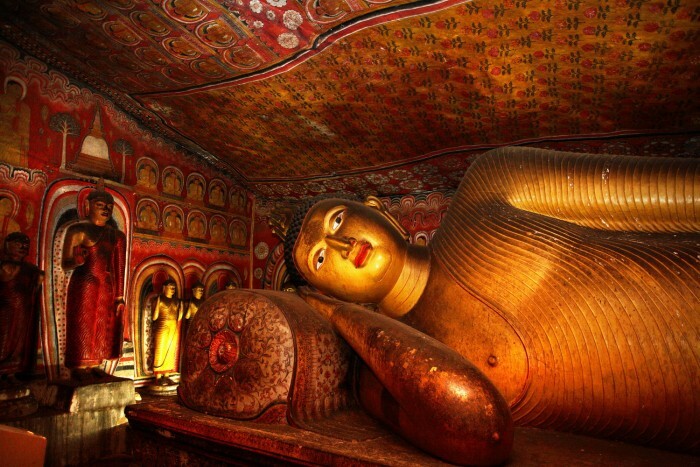 Our Luxurious Lanka itinerary is a 15-day taster luxury holiday for an unforgettable and indulgent time in Sri Lanka! 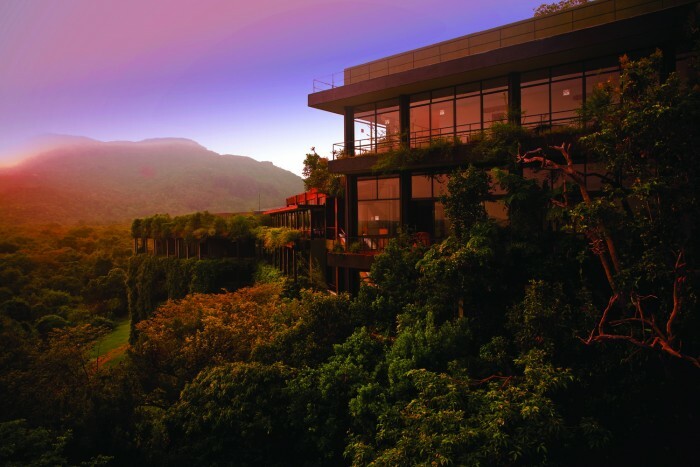 Acclimatise at eco-friendly Heritance Kandalama, a design icon, with the opportunity of exploring the ancient cities of Sri Lanka’s Cultural Triangle and to experience a jeep safari to see elephants. 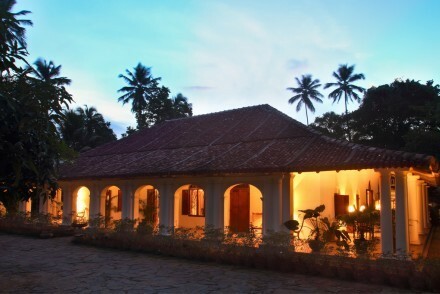 Head south to The Kandy House, a stunning mansion villa on the outskirts of Kandy, the capital of the last Sinhalese kingdom. 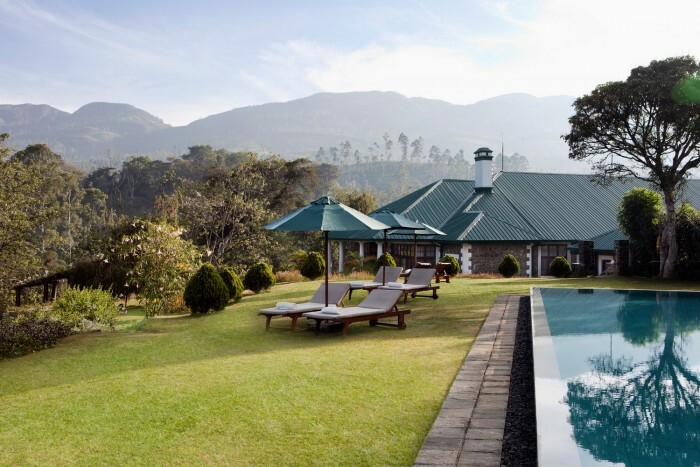 Continue southwest through the verdant tea plantations of the Hill Country, spending two nights as guests of Ceylon Tea Trails, the world’s first luxury tea resort. 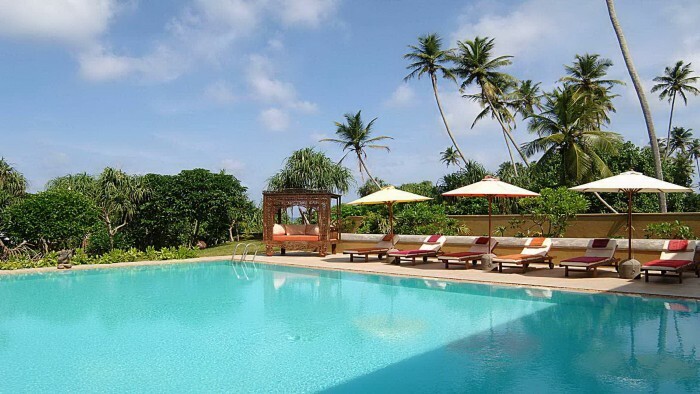 Then drop down to the south coast to enjoy a relaxing and indulgent time at sumptuous Aditya near Galle, an all-suite boutique hotel offering some of the best beachside accommodation on the island. 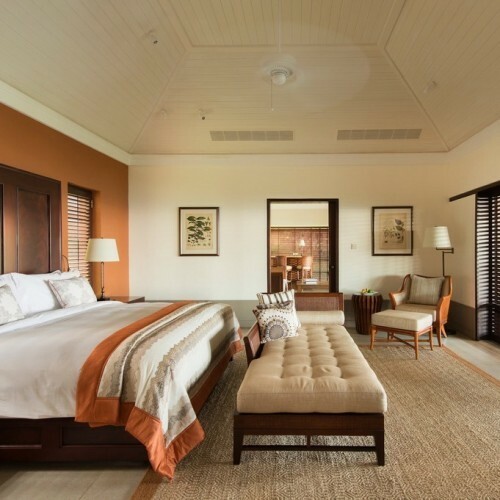 The accommodation is a combination of an iconic hotel, colonial-era mansion villas, a former tea planter’s bungalow and an all-suite, luxury beachside retreat. 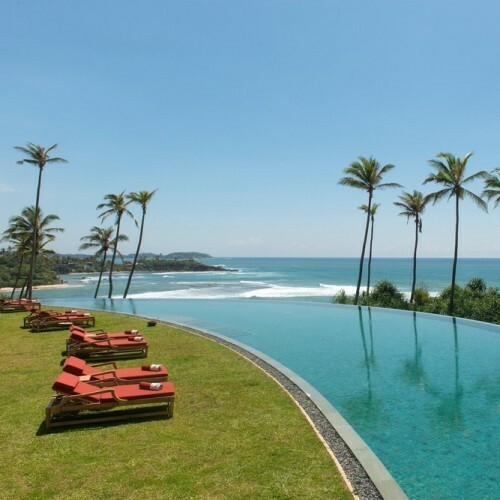 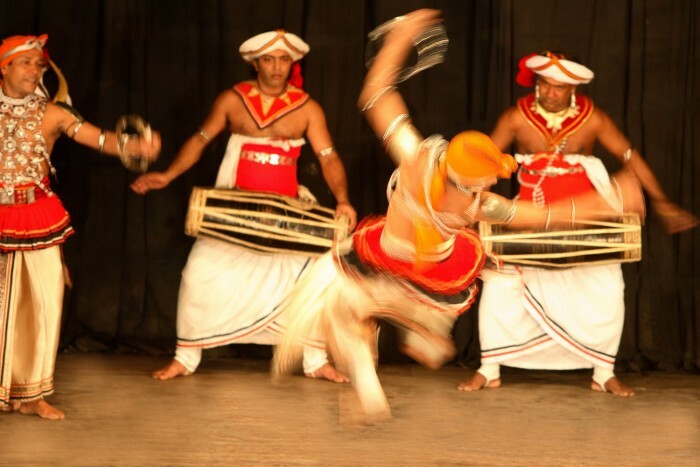 Take a look below at the outline itinerary as an inspiration for creating your own luxury holiday in Sri Lanka. 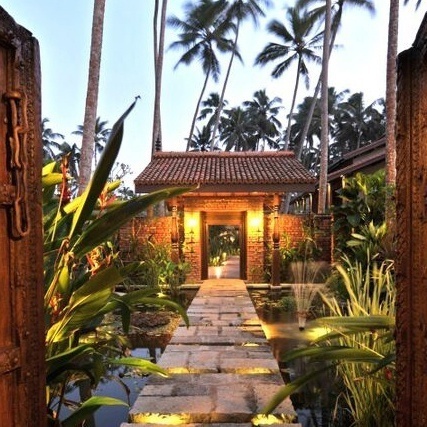 Drop down to Galle on the island’s south coast. 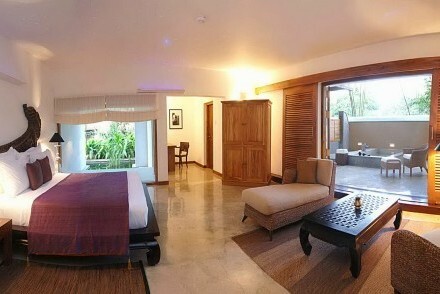 Five nights at Aditya, which is an all-suite boutique hotel situated in a secluded garden on the beachfront. 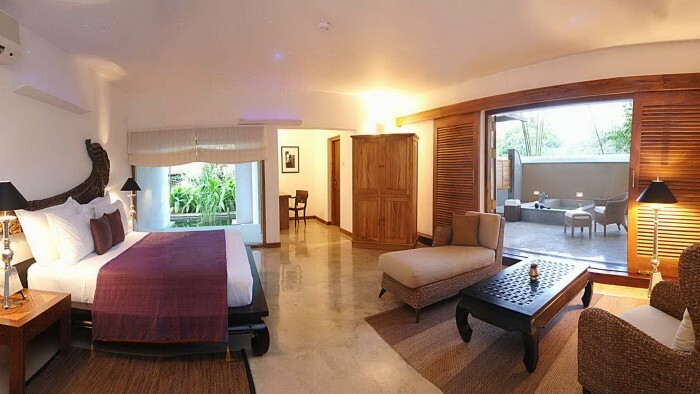 Your Ocean Suite is light and spacious, with a King-size bed, luxury bathroom, plunge pool, period Balinese furniture and selected artwork adding to the stylish atmosphere. 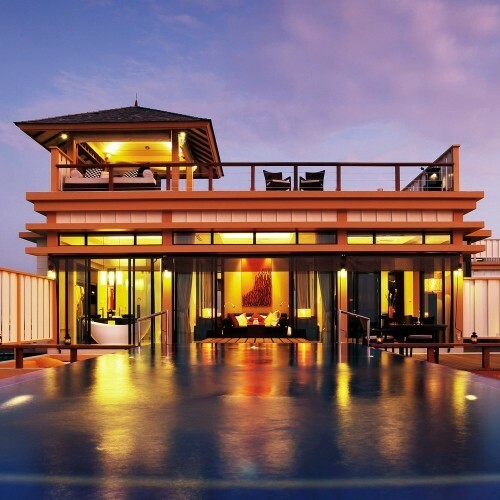 Your private balcony looks out over the Indian Ocean and towards the spectacular tropical sunsets. 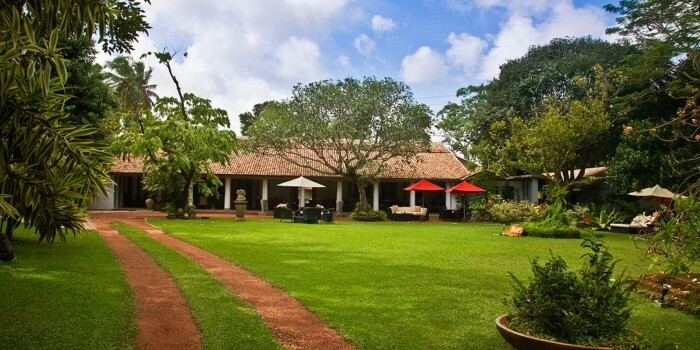 The public areas, including the dining room, sitting area, swimming pool and garden, exude an air of tranquillity and elegance. 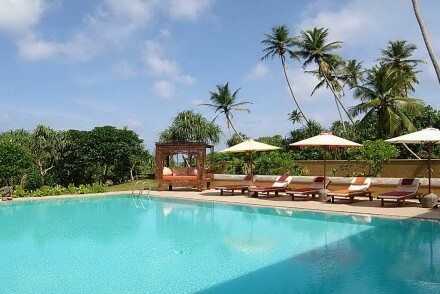 After a leisurely morning, head north to Kotugoda near the airport. 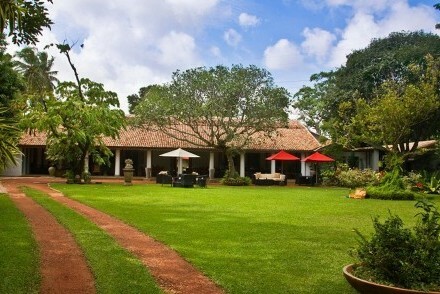 One night at an antique colonial manor house, nestled in acres of beautifully manicured gardens, before flying home.